• 50x40cm waterproof net bag. • Reinforced bottom. • Carry handles. 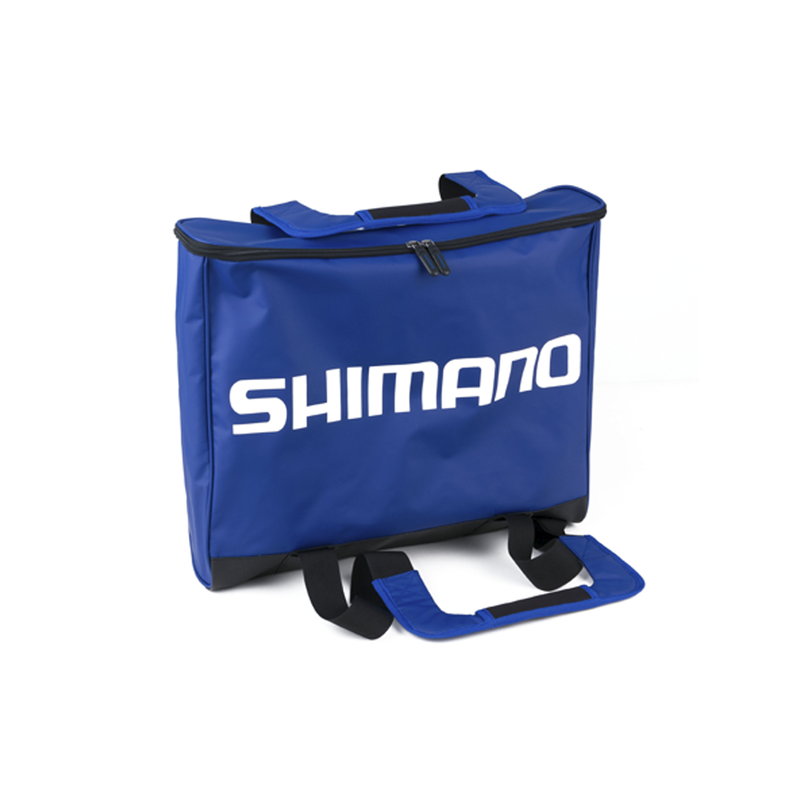 Front handle is only attached to the bottom, which makes it possible to store other tackle between the handle strap and the bag itself.